I watched an episode of The Last Explorers on BBC 4 the other night. It made me think about how the world has changed and how much more accessible even inaccessible places have become in modern times. The Golden Age of Exploration will forever lie back in the Victorian era. Nonetheless, we (as a species, societies, and individuals within ) continue to explore and reach for our own uncharted terrain. Whether we visit new lands, experience new cultures, or simply look to expand our knowledge (by reading a book or researching a topic), exploration is a fundamental form of learning and key to our self-development. If we stop exploring, we stagnate. I am forever driven to continue learning: be it better understanding the ecology of our World or the pleasure of experiencing (and ideally photographing) a new environment or species. It is nearing the first anniversary of my final research trip to South Africa. 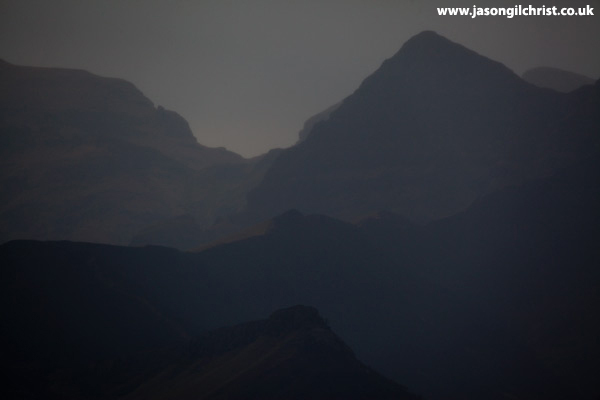 Last year at this point, I embarked on a journey for the last time that took me, literally, into the firing line as I sampled animals shot by hunters on game reserves, worked alongside capture teams de-horning and translocating white rhinoceros, and (on a couple of weeks off) visited the mythical Drakensberg. Every day was enriching; whether work or play. Over the years, I gained a unique insight into the South African wildlife industry, met interesting people, and saw incredible landscapes. Photographs are a fantastic tool for rekindling our memories of locations, events, and experiences. More than that, photographs enable us to share those moments and communicate to others. In doing so, by introducing viewers to the places, people, wildlife and issues captured in the photos we facilitate exploration by others, and hopefully stimulate their interest and concern in the world and its environments. 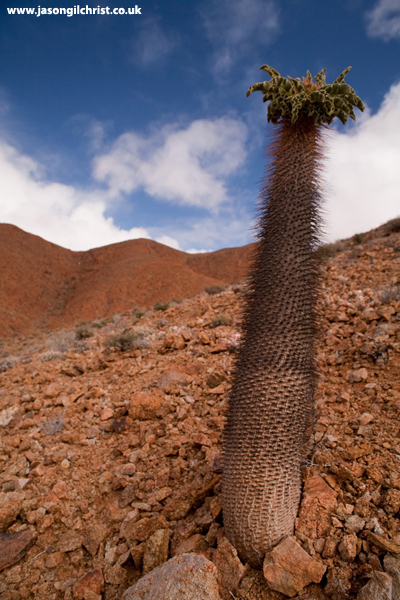 Half-man plant (Pachypodium namaquanum), Richtersveld region, Northern Cape. 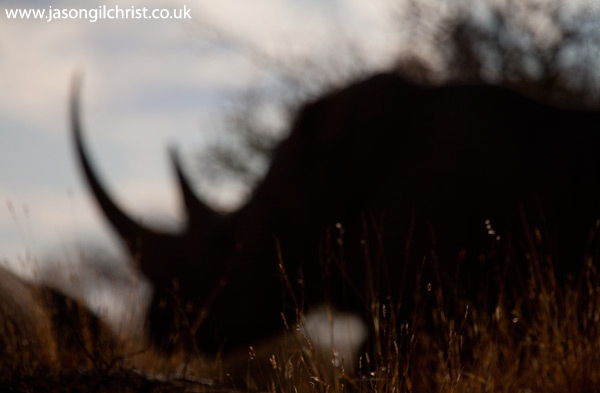 White rhinoceros (Ceratotherium simum), Northern Cape. Drakensberg (from Didima), Northern Cape. The header image (click Blog if you cannot see it) with rainbow was taken near sunset in Golden Gate Highlands National Park (Free State).